All tour times for this cruise are sold out. 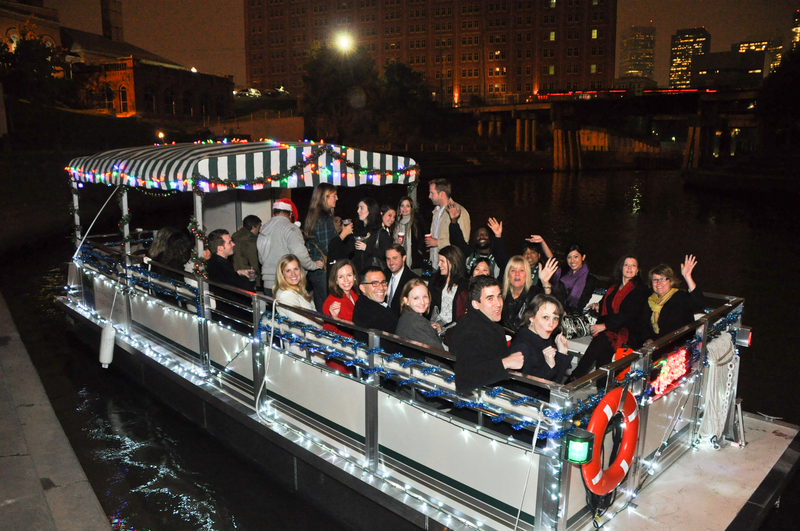 Join Buffalo Bayou Partnership in celebrating the holiday season with 30-minute pontoon boat rides along Buffalo Bayou served up with plenty of decorations, music and cheer! Capacity is 21 per ride. $7 per adult/$5 per child (ages 4-12). Meet at 1019 Commerce (at Main Street) next to the former Spaghetti Warehouse. The boat will be captained by Santa himself, with Mrs. Claus as his dedicated deckhand! We’ll also have hot chocolate and local brew with holiday treats.